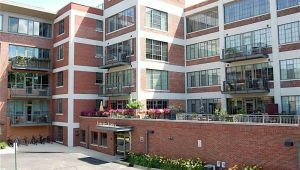 South facing Liberty Loft condo offering plenty of natural light. Second floor unit with beautifully appointed stainless steel appliances, granite counter tops and lovely cherry cabinetry. Open floor-plan with kitchen, living, dining all connected and barrier free. Half bath off entry hallway and in-unit washer/dryer. Large master bedroom features walk in closet and luxurious bathroom. 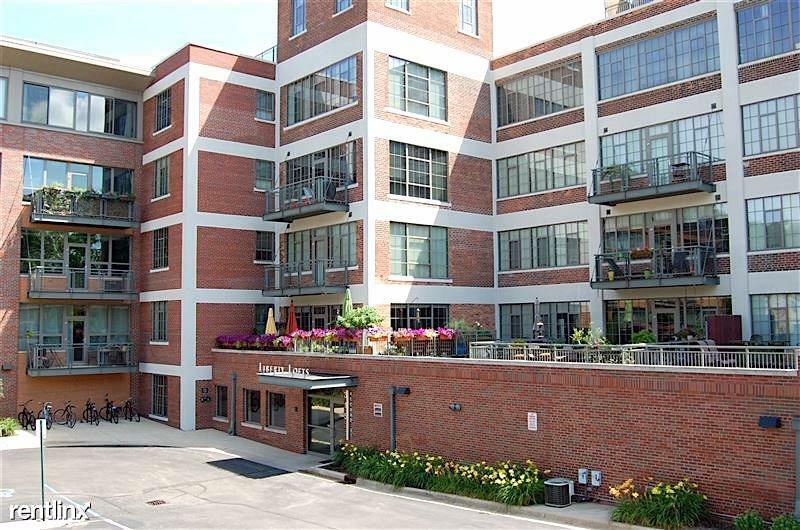 One parking space, use of the gym, and a private storage locker included with unit.